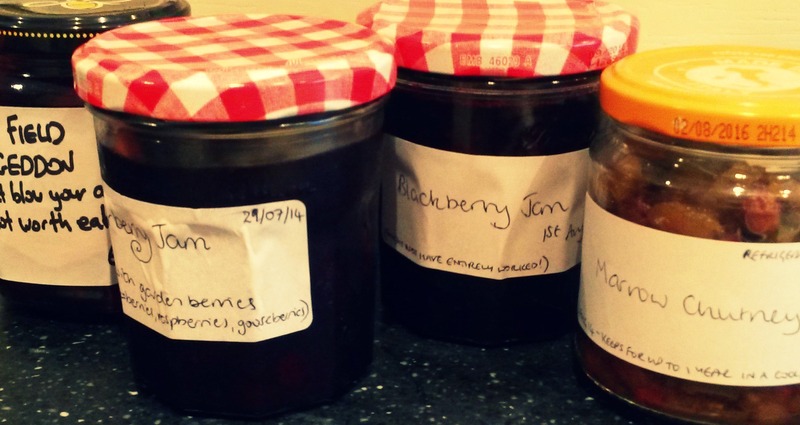 In this second part of Looking Back, I’ve been pondering my culinary triumphs (and disasters) as I reflect on our first year as allotment holders. 1. What have you learnt over the past year? Leave the cucumbers alone (see point 4). 2. What will you do differently next year? I need to make more pickles and jams! There was a time in August when it felt as though I was preserving all the time, I barely left the kitchen! But, as it turns out, I didn’t make enough. I stashed the cupboard with about a dozen jars of chutneys, just for us, and feeling more than a little bit pleased with myself, I anticipated this would get us through the next year. How wrong I was! We only have about three jars left. I forgot that Ade hoovers up chutney like there’s no tomorrow and I’ll need to make much more next year, particularly as I’d like to give some away as Christmas gifts. 3. What was your biggest success? My two favourite creations this year were my Kale and Feta Summer Pie and my Spaghetti with Fresh Courgette Pesto – two very simple recipes which I initially threw together without much forward planning but which became my staples of the summer; delicious, fresh and so easy. 4. What was your biggest failure? 5. What new thing will you try next year? I’m looking forward to experimenting with all the extra vegetables our second allotment plot will give us, as well as the new crops we haven’t tried growing before such as cauliflowers, celery and aubergines, but I’m also particularly interested in doing a bit more foraging next year. The allotment site not only has wild brambles for blackberry-picking, but nettles, rosehips and I’ve even spied an elderberry tree – I’m not sure if it belongs to anyone in particular but I would love to create some recipes with the flowers and berries. There will definitely be more wild food experiments next year. Oh, my! 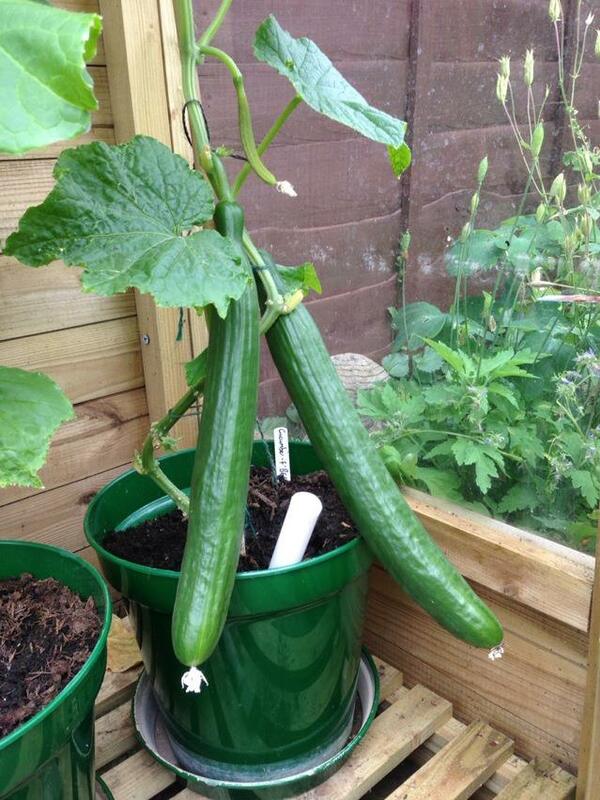 the dreaded cucumber curse, I dare not begin to think! What could it be? I’m sure you’re waiting with bated breath to hear THAT story! The exciting thing about allotment gardening is that there’s a new start every spring. You can build on past experience and experiment with new produce and all the while get exercise and fresh air. Roll on April to start again and wishing you a happy Christmas and a productive New year. Sounds like you’ve already got a lot of exciting stuff on your second plot! Elderberries sounds great😊. They do don’t they?! I must check if that tree belongs to someone before I go getting into any trouble! Your cucumber crop was AMAZING! Cucumber pickle is great, don’t give up.